Although Yosemite was set aside as protected land during Abraham Lincoln's presidency, it was not the first national park. Yosemite was set aside as public land, and put under the state of California to control and protect. But Yellowstone differed from Yosemite in that its borders covered more than one state. In addition, Wyoming was only a territory at this time. The lawmakers in DC did not relegate it to a state to manage as it did Yosemite because frankly there wasn't a state to care for the land. This would be the first national park of the world. No government has ever done that before, so this became one of America's best ideas. President Grant signed the act in 1872. "By the Act of March 1, 1872, Congress established Yellowstone National Park in the Territories of Montana and Wyoming "as a public park or pleasuring-ground for the benefit and enjoyment of the people" and placed it "under exclusive control of the Secretary of the Interior." 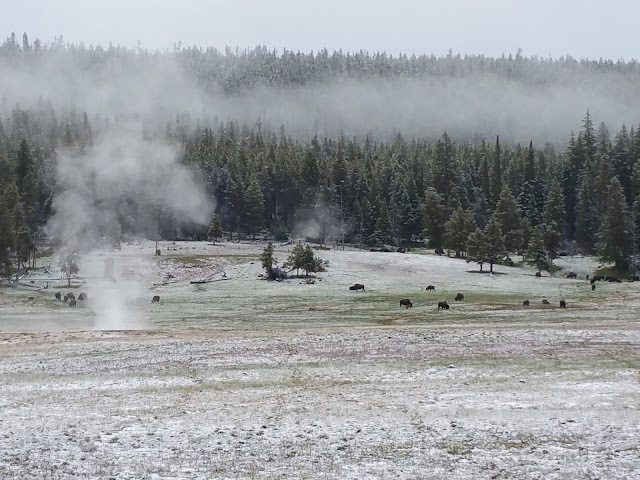 The founding of Yellowstone National Park began a worldwide national park movement. Today more than 100 nations contain some 1,200 national parks or equivalent preserves." (https://www.nps.gov/aboutus/history.htm) Finally, in 1916 (yes 100 years ago), they created the National Parks System. So one organization could control the parks. Up to that point, many of the parks weren't protected, rather they were exploited for money, entertainment, and amusement. Now, this was just a beginning of a long story of how National Parks and its system came into place! I hope to share more of the story with you! My love for the national parks started young, with rangers taking me through Eleanor Roosevelt's home, to hiking around Jenny Lake in the Tetons, and even one ranger flying me over the Grand Canyon! It was wonderful to share my love of the parks with my children. Now I want to share it with you! This summer our family visited five national parks and two national monuments. It was wonderful, and I fell in love with the National Parks all over again! 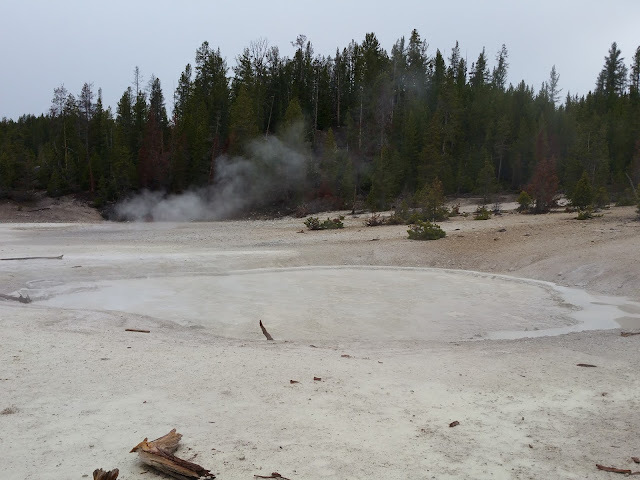 Here are some of our pictures of Yellowstone! We woke up to a dusting of snow and bison grazing in the snow. It was magical. All the other times I went to Yellowstone (as a kid), I went in the middle of July--I didn't see as nearly as much volcanic activity as I did on this trip! We took a walk to a look out point to see Old Faithful, rather than watch it from the bleachers below. We did see it again up close after we finished our walk through the painted pots. After we finished our walk of the painted pots, we had lunch, then it was an amazing hike of everything imaginable. We even saw bear tracks, but luckily no bears! This was my favorite hike, except being on the edge of the cliff during a hail storm. I am scared of heights, and I kept imagining someone tripping and falling to their death. No guard rails on this part of the hike. Not so much fun! But then the hail stopped! We made a turn, then started the hike down into the valley. And we found these hot springs! It was nice not to walk on sidewalks, or board walks for that matter, and just be next to these wonders. Beyond the hot spring areas, we found this beautiful Clear Lake. I loved the colors! We walked through some more woods, snow, and then the sun came out and we turned the corner and saw this beauty. I literally sang, The hills are alive with the sound of music. 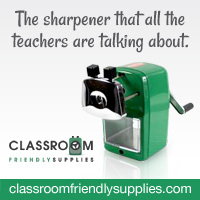 I found the clipart from here, and am excited to make more products with the clipart! You can get my product from my store! Enjoy, and especially enjoy The National Parks!